Paddling Buddies! 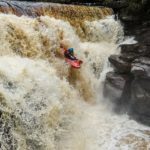 A new feature from DBP and Paddling Banter | DBP MAGAZINE ONLINE The World's Best Free Whitewater Publication. Today sees the start of a new recurrent feature for DBP Magazine online! 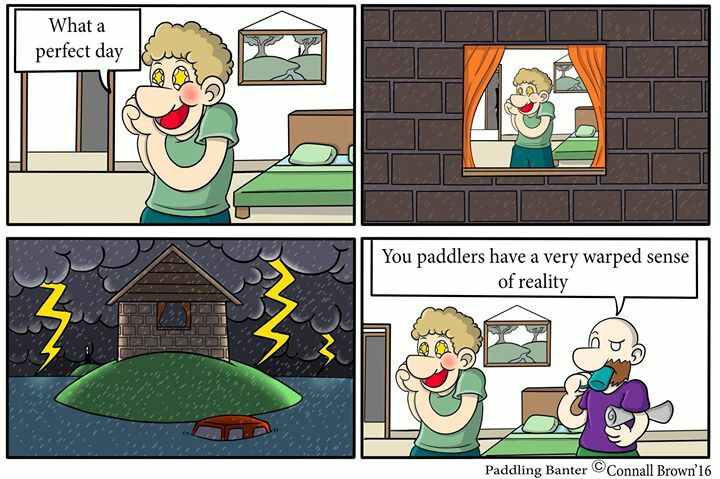 Paddling Banter is an awesome webcomic from a paddlers perspective. We are excited to be featuring them in a new feature at the end of each month! 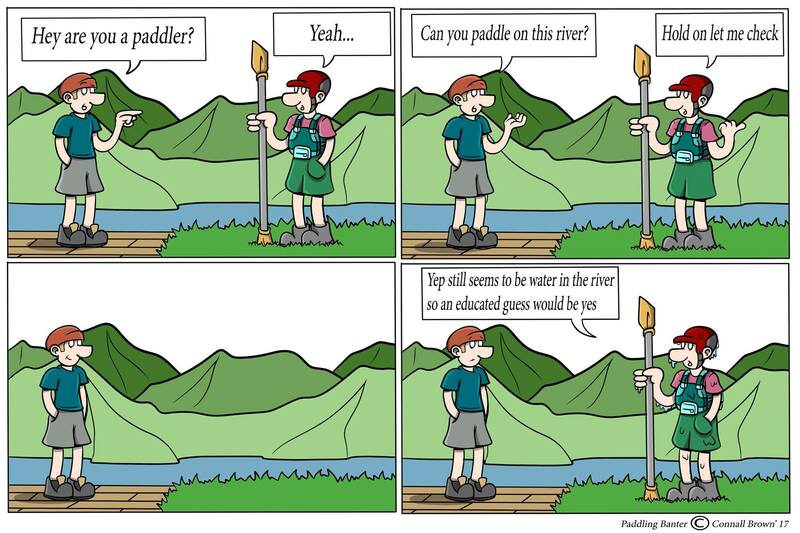 Paddling Banter comics are created by the awesome Connall Brown, kayaker and general outdoors nut! Alongside the articles, we are excited to welcome Connall as a DBP Admin and member of the Magazine staff, so look out for more awesomeness in the future! For this first edition of the feature, check out a few of the webcomics from the past year. Scroll down, and enjoy! 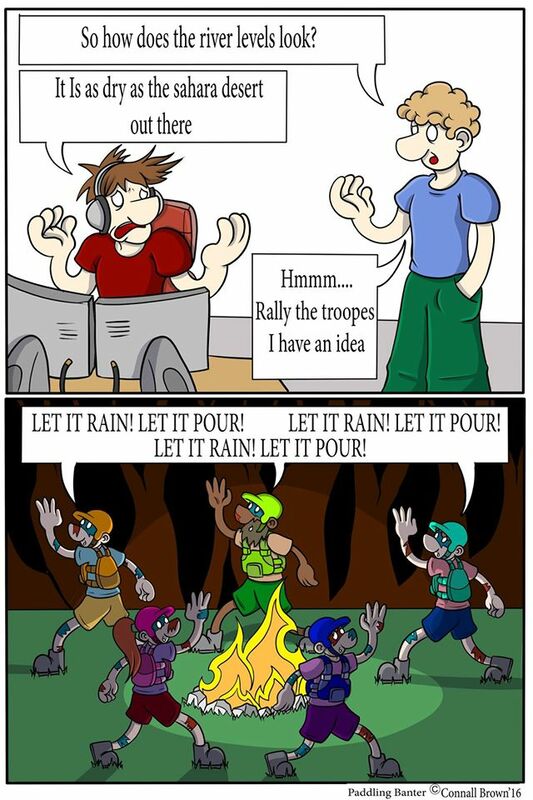 This comic sums up the craziness of some of the access debate really well! If you can float, you should be able to paddle! A lot of stuff seems to end up in our rivers! 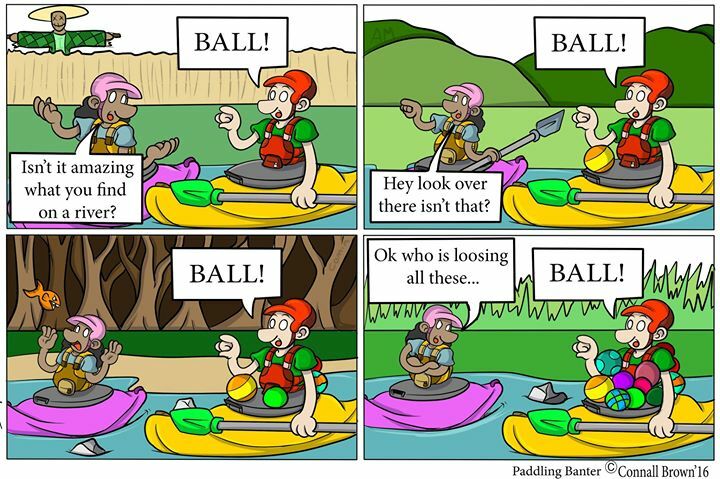 While balls can be fun, a lot of what ends up in there isn’t good for the rivers, or us as paddlers. Look out for a river clean up near you! We love rain! Even though at times it might come in rather large amounts, like what happened in California a few weeks back! You can get many of Connalls awesome designs on T-shirts! 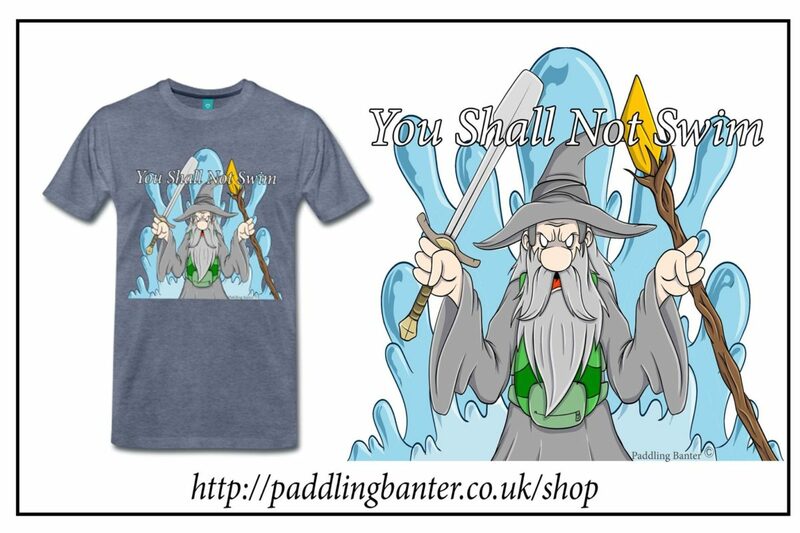 Check them out at http://paddlingbanter.co.uk/shop, and support a fellow DB!